Home » Blog » Helpful Tips » How Can We Communicate Better? Have We Outgrown Each Other?How Do I Handle a Jealous Partner? If you consistently prattle on and ignore the rights of your partner to have a say in a matter, you are essentially making them feel unwanted. Regardless of whether you’ve been together for five or fifty years, it is vital that you recognize when to simply stop talking or forcing your point when communicating. Even your body language, such as rolling eyes, pacing, or sighing, plays a role in how your partner perceives you to be feeling. 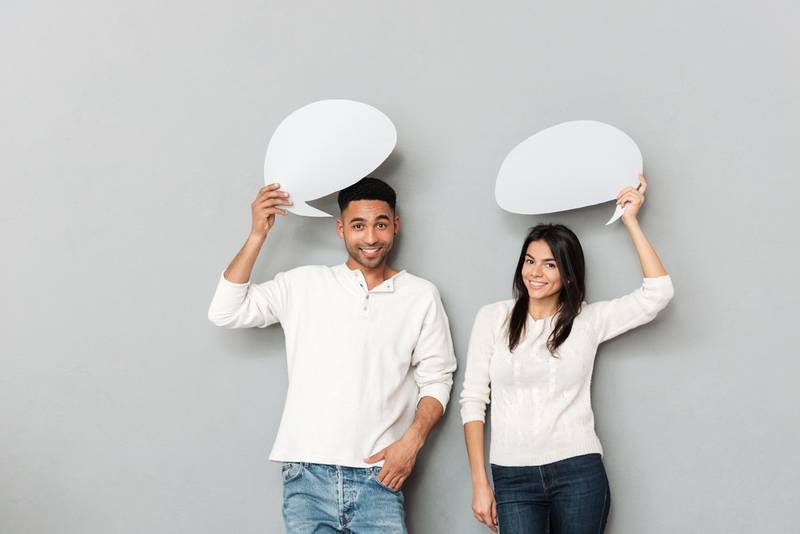 If both of you learn to take the time to stop and allow for the other person to provide their input without exhibiting impatience or a negative attitude, it conveys the sensation that both of you are both allowing for open and fair communication. Before either of you go on a frustrated tirade or muddle a half-attempted response that could come across as lazy or uncaring, simply think. Take the time to delicately process what you intend to communicate to your partner, and consider whether or not it is ideal to express it. Was the way your partner spoke or reacted to something what made you feel the need to respond the way you intended to? In order to achieve a better level of communication with one another, you each must first learn how to explain your feelings to yourselves before expressing them outwardly. There’s nothing wrong with being thoughtful and composed — rather, it can help a relationship blossom into something extraordinary, whereas attacking and being dishonest can make things worse. When you’ve said your piece and have stopped, you then need to lend an equal and respectful level of attentiveness towards what your partner is saying or expressing. It’s only fair that you both practice this and develop it into a habit that will, in turn, bolster your communicativeness with one another. Look your partner in the eyes, be sensitive of their feelings, and never show disinterest or a lack of care when they are speaking, for this will most certainly spell trouble. The more you learn to take the time to truly listen to one another, the deeper of an understanding you’ll both develop, which can make it easier to solve disputes amicably and tenderly. This helps to minimize drama and miscommunication, which in itself can lead to tension and fragmentation later on down the road.